THIS EVENT HAS BEEN POSTPONED DUE TO WEATHER. WE'LL SHARE A NEW DATE AS SOON AS POSSIBLE. 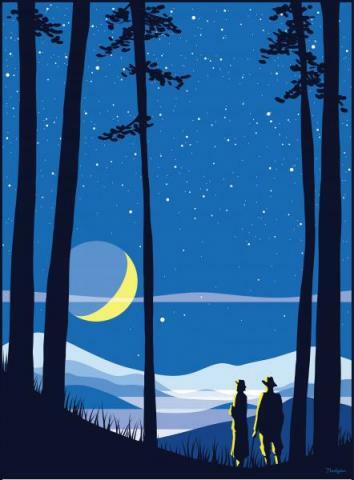 In collaboration with the annual Statewide Star Party and the North Carolina Science Festival, Braswell Memorial Library will host a night looking at the sky on our back lawn! Gaze at the moon or the stars through one of the library's telescopes, or bring your own for further exploration.